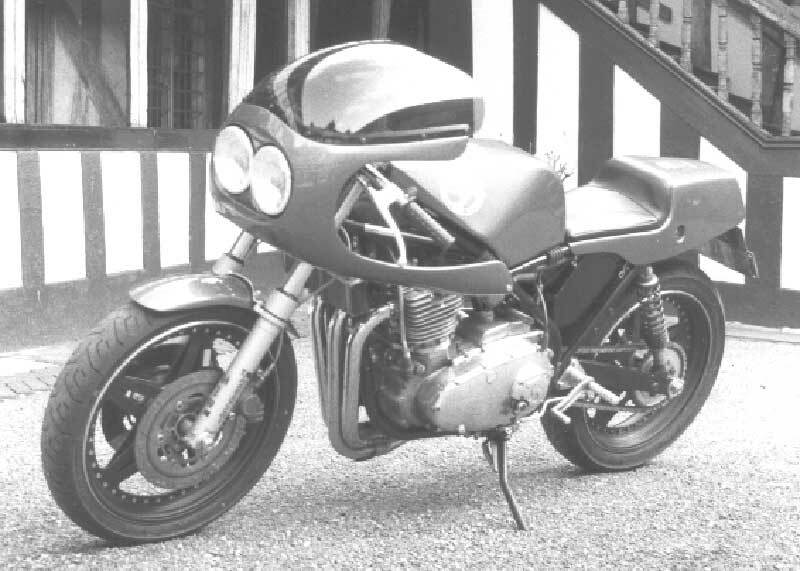 Norman Hyde unveiled the first Hyde Harrier at the 1987 Motorcycle Show. 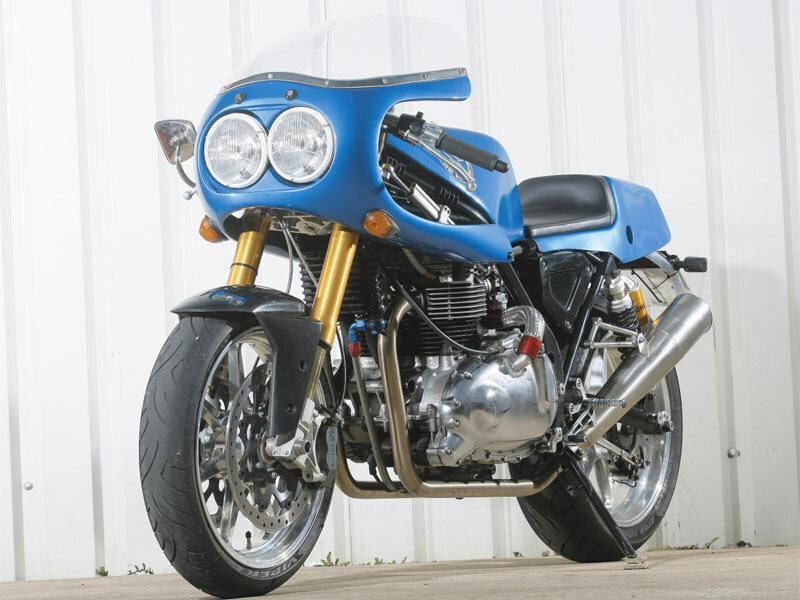 Described as a "sleek road-legal 130 mph cafe racer" it transformed the performance and handling of Triumph's twin and triple motorcycles. In 2008 Norman created the Hyde Harrier Jubilee to celebrate the 21st anniversary of the Harrier and the 50th anniversary of the Triumph Bonneville. Designed to utilise a Triumph Bonneville (2000 onwards/pre-EFI) as a donor vehicle, the Harrier Base Kit contains replacement frame and swinging arm, fuel tank, seat unit, rearset footrests, rear mudguard and prop stand, plus other necessary fittings. So the only major items retained from the donor bike will be the headlight and instruments, front forks, wheels, engine and exhaust system. Customers may pick and mix a variety of exotic components from the Harrier Top Kit to add to the Base Kit, including a handmade Harris stainless steel race exhaust, Öhlins suspension front and rear, Hyde fairing with Cibie lights, lightweight PVM wheels and AP Lockheed radial brakes. View Hyde Harrier parts & kits price list. Visit the Hyde Harrier microsite.